Ozone is one of the most powerful anti oxidants found in nature, helps heal scaring and promotes organic detoxification with a wider line of substances. Among its other properties there’s anti fungal, anti bacterial and antipyrine capabilities, for there’s no anaerobic bacteria, virus, protozoon or fungus that can live in a high concentrated oxygen environment. 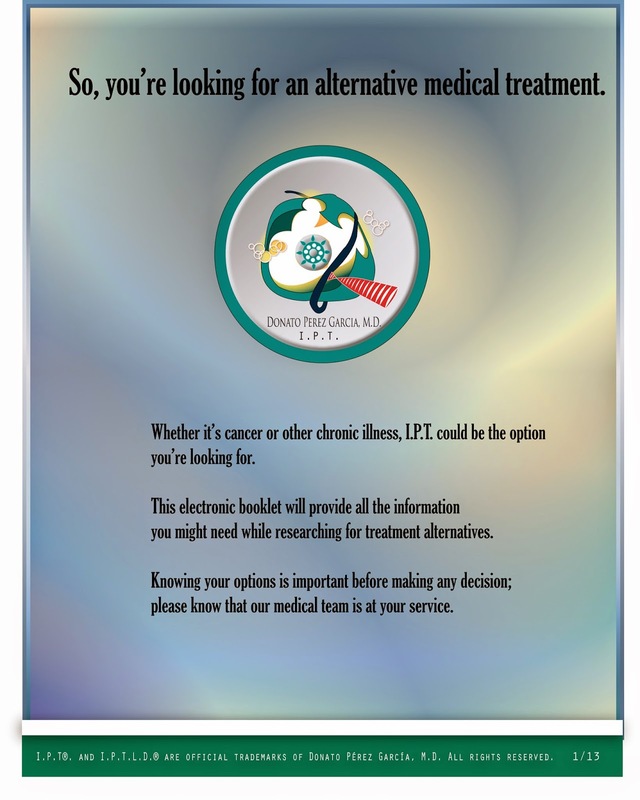 Ozone for medical use is combined with a bio oxidative and autohemotherapy, thru an ozonenization of a bubbly I.V. saline solution. 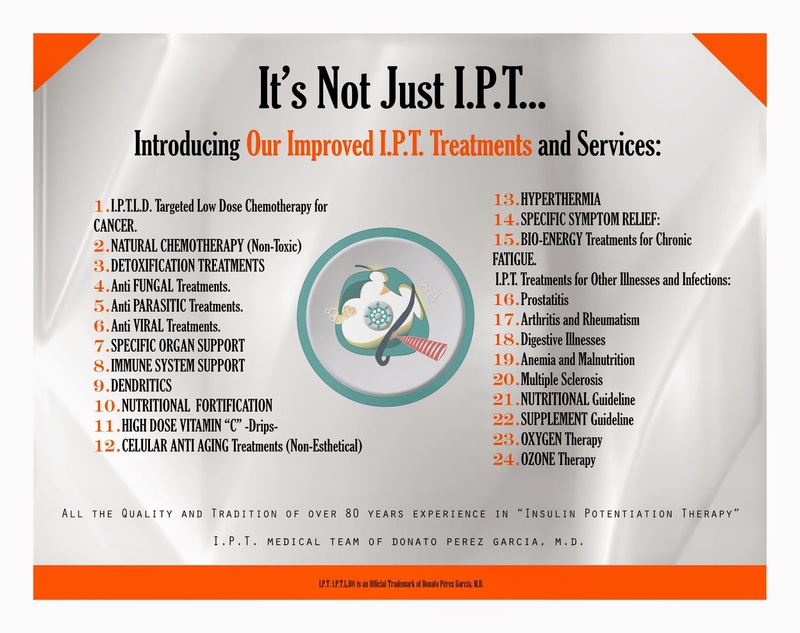 It is an effective therapy with many healing benefits that can easily be combined with the rest of our IPT Treatments.